The Doctor, Vicki and Steven arrive on an arid planet where they meet the beautiful Drahvins and the hideous Rills. Each has crash-landed after a confrontation in space. The Rills are friendly, compassionate explorers. The Drahvins are dull-witted, cloned soldiers, terrorised by the intelligent, warlike matriarch Maaga. Both ships are damaged. The Drahvins’ craft is irreparable, but the Rills’ is almost ready to take off. Although unable to breathe the oxygen atmosphere, they employ efficient robot drones, which Vicki nicknames “Chumblies”. Despite numerous offers by the Rills to take Maaga and her crew to safety, she refuses their aid. When the planet is discovered to be on the point of disintegration, Maaga tries to force the time travellers to help her steal the Rills’ ship and kill the Rills. Instead, the Doctor allows the Rills to draw power from the TARDIS to refuel and escape, leaving the Drahvins to their fate. 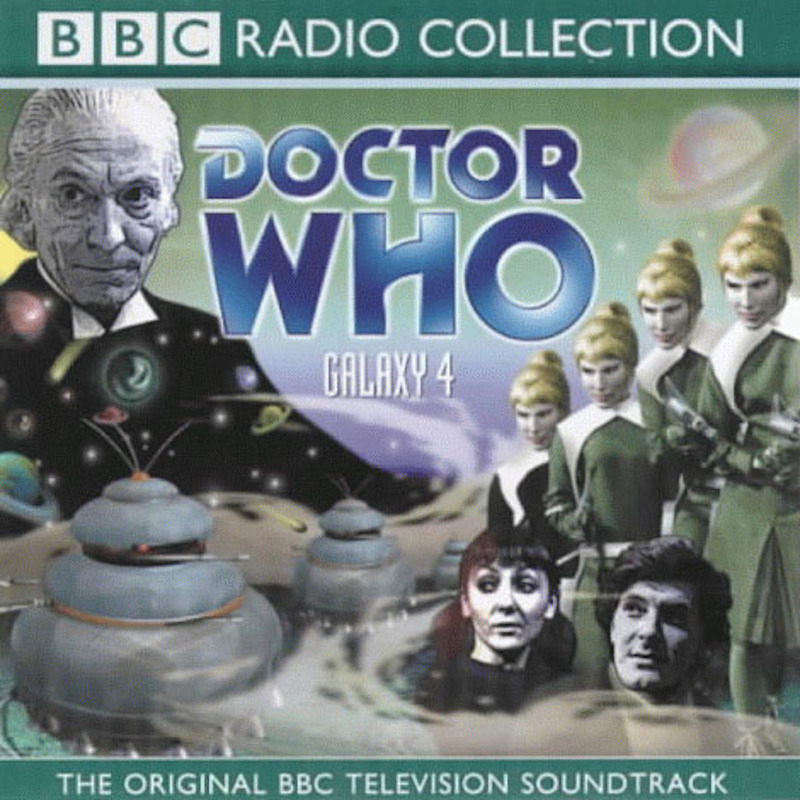 Galaxy 4 was the first story Of The third season of Doctor Who, recorded after The Time Meddler as part Of The series’ second recording block. Its third episode, “Air Lock”, achieved the highest ratings of any episode between the final episode of The Web Planet and the final episode of The Three Doctors. Indeed, “Air Lock” is one Of The few episodes from pre-BBC Wales Doctor Who to have ranked amongst the top fifteen shows of its initial broadcasting week.